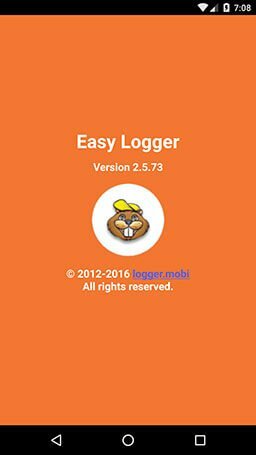 The Easy Logger Pro is an upgrade over the hugely successful Easy Logger free. 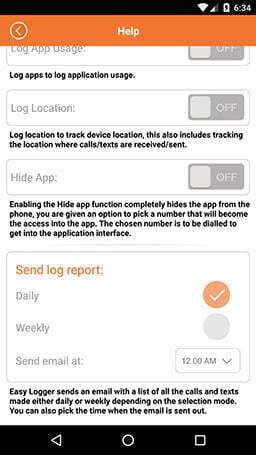 This phone tracker spy app has been used on over 40,000 devices and enjoys a 4 star rating on Google play store. 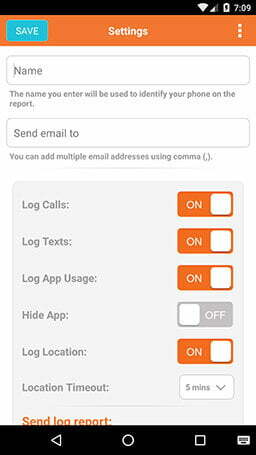 Children’s phone tracker: The world is full of options, often for a child the differences between the good and the bad blur and the best way to see if something is amiss is via phone tracking. 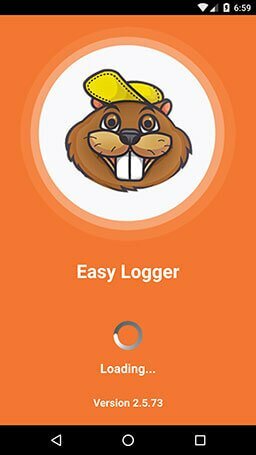 Many parents have successfully used the Easy Logger to find activities that they do not approve on their children’s phones. 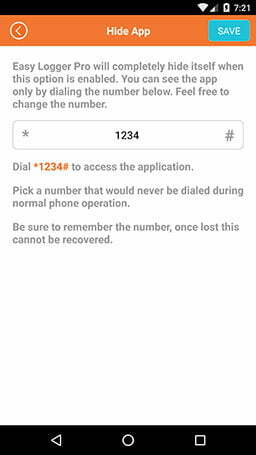 Partner phone tracker: Every relationship goes through phases and it always helps to be sure about your spouse’s life. 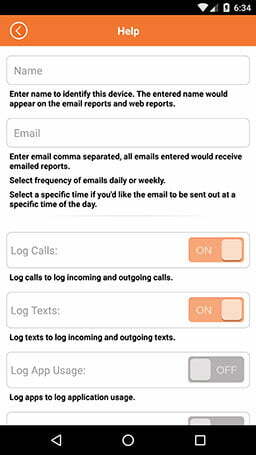 Phone logs is the ultimate way to see where your spouse is at all times and what calls, texts are being made. 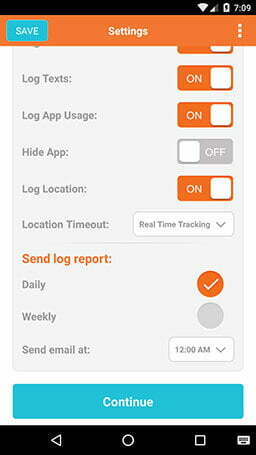 Employee phone tracker: Phone abuse is an important concern for an employer that pays for the phone plan for his employees, smart phones can be used as media players, gaming systems even for gambling all on company time. 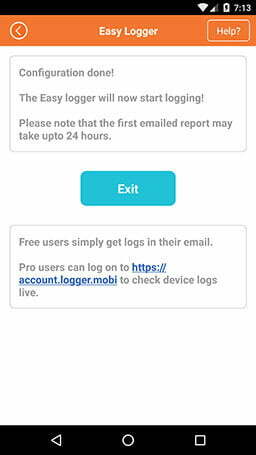 Use the Easy Logger to see how is your phone being used. 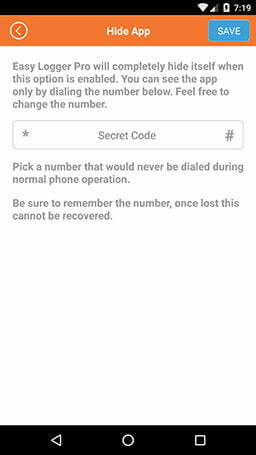 Live phone location tracking to see where the person is at any given point of time.